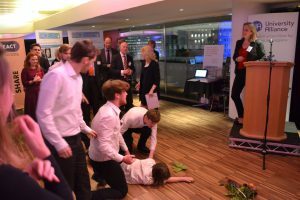 Faced with the challenge of delivering a small scale secret performance at UA’s Making Places showcase last month, Dr George Burrows, Section Leader and Principal Lecturer in Performing Arts, and his students from the University of Portsmouth, thought innovatively. It is even possible that they have invented an entirely new art form. Their ‘barbershock’ performance turned out to be among the highlights of the evening at the Southbank Centre. Posing incognito as waiters, the students electrified the room when they burst into song after one of their colleagues ‘fainted’ while presenting flowers to keynote speakers Darren Henley (CEO of Arts Council England) and John Kampfner (CEO of the Creative Industries Federation). The showcase event in the Southbank Centre – one of the world’s largest and most famous arts centres – showed how Alliance universities are acting as custodians and champions of the arts. 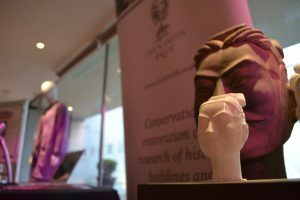 Each exhibit, ranging from designing cars of the future at Coventry University to the rejuvenation of Sheffield’s Head Post Office, helped to make the argument that art, culture and creative activities matter. As the showcase illustrated, Alliance universities support and promote an environment in which our creative activities and economy can flourish. For example, the REACT Hub – a partnership between UWE Bristol and the city’s arts and cultural cinema centre Watershed along with the Universities of Bath, Bristol, Cardiff and Exeter has led to more than 50 dynamic collaborations between academics and businesses in the creative sector. 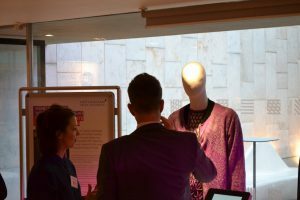 Nottingham Trent University reveal how their fashion knitwear students are designing stylish clothes for people with diverse needs. Meanwhile the University of Portsmouth collaborated with local charity, the Beneficial Foundation which provides education, training and rehabilitation for disadvantaged adults, to help them meet the challenges of a difficult funding environment. Through the university’s Project Office – a unique form of architectural practice set up within the School of Architecture – they worked together to produce ideas and designs for income generation, social enterprise, branding and the holistic redesign of the charity’s building. Our new guidance, published with Arts Council England, aims to encourage more of these partnerships to be made – and calls for arts organisations and businesses to invest in research and development and work with universities to share knowledge. 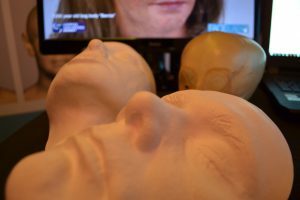 Alongside this, University Alliance is leading a project developing new methodologies for measuring and better understanding knowledge exchange in the creative industries – this has been reported on in Research Professional (paywall). Making places is about making connections. 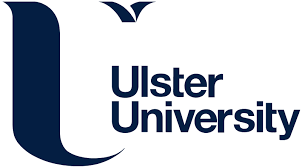 As our case studies show, Alliance universities already have this down to a fine art.